A family reunion or gathering is a great time to learn more about your family. These ideas will help you kindle your family's interest in their history and maybe ignite their passion for genealogy. The children will learn their heritage and understand how they are related to all these strangers at the gathering. 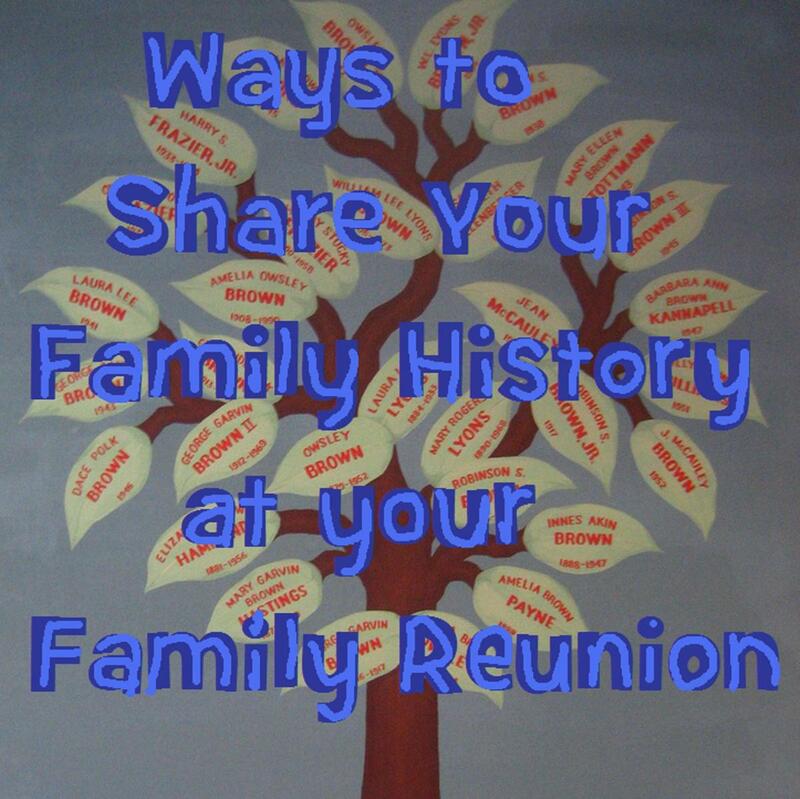 Not all of these ideas require a gathering, so you will be able to implement these ideas to share your family history even if you don't have a family gathering in your near future. A family tree wall let the family members see how they fit into the big picture and how they are related to each other. 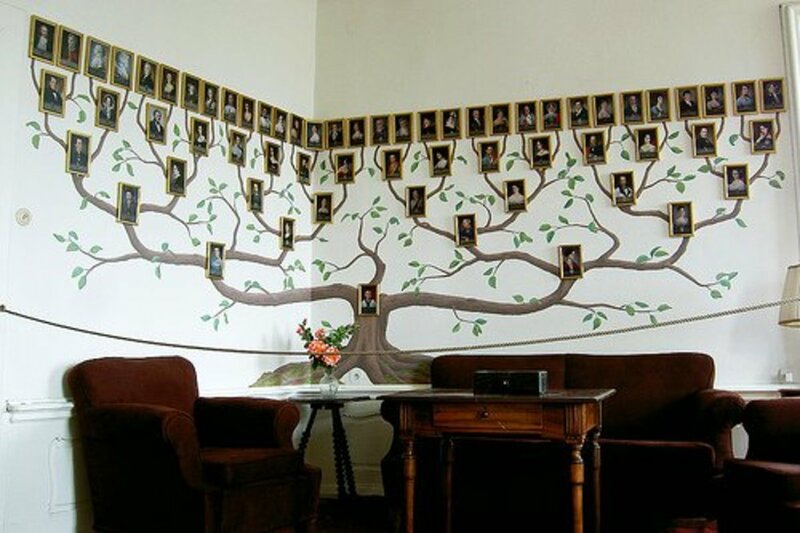 Instead of keeping the family tree in a genealogy book, how about putting it up on the wall. Try to find individual photographs for each of the family members. If you don't have a photograph of an individual, you can crop it from a group photo, draw it, or simply have a place holder with their name on it. You can then create a descendant chart on your genealogy software and take it to your local copy shop and have them enlarge and print it to size. If you don't have genealogy software or would prefer to create your own one of a kind masterpiece, simply organize copies of photographs on the wall in the form of a descendant chart. The size of the photographs will depend on the size of the wall you have available. You can add cheap frames from the dollar store or make your own out of scrapbook paper. Arrange the photographs in an organized fashion. In the image above, the head of the family are placed at the bottom, and their descendants are above them, to more resemble a tree. However, I prefer to place them the other way. Since the older family members are more stable (due to births), I don't have to reach as high to add new members. Also, in this way, the children are more easily able to see their own place in the family. To do it this way, place the heads (the patriarch and the matriarch) of the family at the top, and their children in a row underneath them. Add their grandchildren underneath in the next row, right underneath their parents, and so on. Add some lines with painters tape or additional paper to show the connections. Be sure to add the names of each of the people. You can also include birth date, place of birth, marriage date, place of marriage, death date and place of death, if applicable, and even a short biography so the family members can get to know one another. Include a pen so people can make corrections and fill in other details that you are missing. 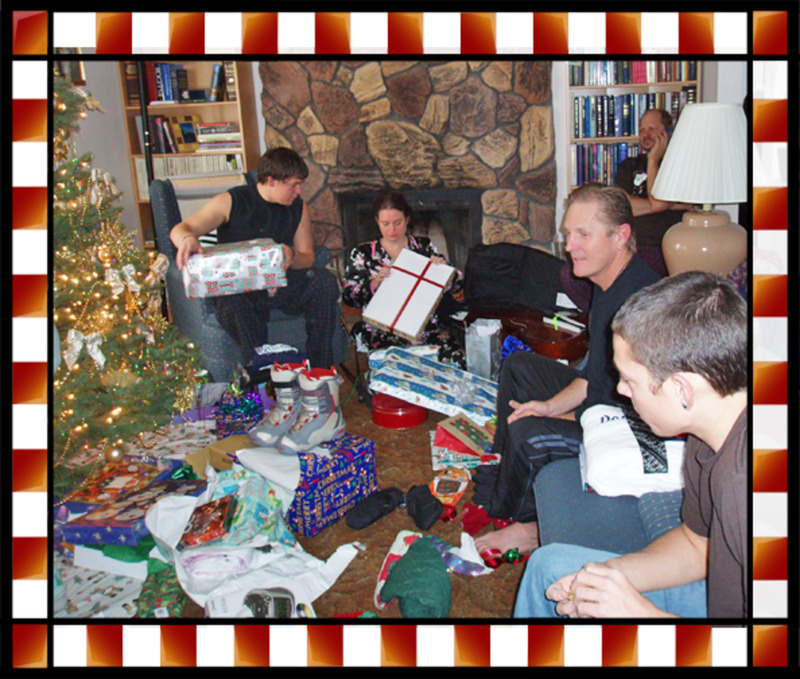 Most of us have photos of relatives and things that would interest the relatives. Most of these photos will be of other relatives, but don't forget to share photos of the old homestead, the cars, the town, and heirlooms. Making copies or scanning these photos and sharing them with your relatives is a great way to reminisce, remember past times and honor your loved ones who have passed. Making and sharing copies is also a great incentive to get around to digitizing the old photos and make sure that there is a backup if the originals get lost or damaged. An organized photo exchange will make sure everyone in the family has an opportunity to share in the treasured memorabilia. You can also expand this to share old newspaper articles, marriage certificates, deeds, wills and other genealogy-type documents. Instead of hoping that family members will share reminisces and stories about the family, include scheduled story time at your next family reunion. Ask members to prepare family stories and share them with the rest of the family in the form of a skit or a dramatic presentation. The story teller can then have the time to make a list of the important details that need to be covered and think about the order of presentation. He may think about foreshadowing and dramatic pauses to add to the suspense. The story teller can dress up in period costume and find props in the form of heirlooms, photographs, or other memorabilia. Provide a microphone or have the family gather close so that everyone can hear the story. Be sure to record the stories for posterity! Include the children as story tellers as well. They are a part of the ongoing history of the family, and you will find they can come up with some pretty interesting parts of the family history to present. Children and adults alike love scavenger hunts. 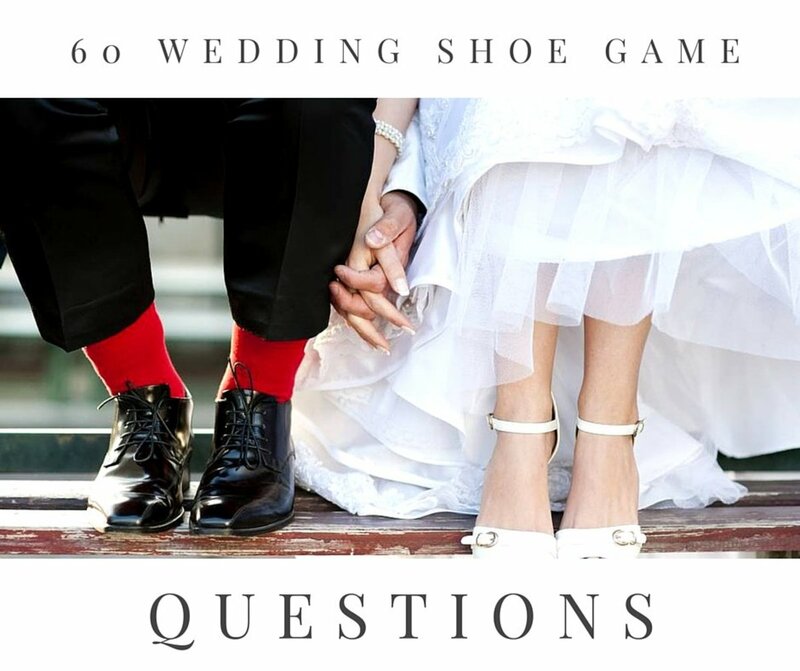 Why not add a genealogy twist by changing up the questions? It's a fun and inexpensive family reunion activity. Make a list and have the participants obtain signatures of the people who fit the clues. The participant with the most signatures by the deadline wins. As a bonus, you can give certificates to the people who fit some of these categories and the scavengers have already done the legwork for you to tell you who fits the criteria! If there are enough members with digital cameras, you can ask them to take photos of the people at the family reunion. Instead of simply getting photos, you can turn this into a treasure hunt as well to entice people to take more photographs to share. You can have family members vote for winners in each category. You can use your photographs and the ones you have collected from the family members to create a one of a kind keepsake scrapbook to commemorate the reunion. The scrapbook can be created at home and presented at the reunion or you can create it together as a family reunion activity. There are many different types of scrapbooks. The finished product can be printed as a photo book, or you can create a DVD with the digital scrapbook pages. You can take orders at the reunion and mail the finished product when it is ready. This is another fundraising idea. As the family grows, it becomes more and more difficult to keep track of family birthdays. A birthday calendar will help avoid this issue and provide a memorable keepsake. Many photo printing companies offer calendars, and a calendar with family birthdays and family photographs is sure to be a treasure all year. If you already know the dates, you can create a calendar before the reunion. If you don't already have the dates, you can get orders and mail the calendars to your family members. A family birthday calendar would also be a great fundraiser. If you don't already know the birthdays, you can ask the relatives to fill in a blank calendar. To keep children entertained, you can also create calendars during the reunion as a craft project. List each family member's name and birthday on its own piece and attach them together in a way that they can be changed if another member joins the family. These pieces can be made from Popsicle sticks, wooden craft circles, scrapbook paper, fabric, or whatever medium that works best for you. We often like the cooking of our family members more than anyone else because we have grown up eating it. Ask your family to send in their favorite recipes and print them into a book. Many photo printing places offer beautiful formats that make it easy to put a family recipes book together. To make the recipe book even more special, add photographs of the food and of the person sharing the recipe, and any stories relating to the dish or family. If money is tight for the family, you can keep costs down by photocopying them at an office supply store, at Kinko's or your home copier, and binding them together in a simple notebook. Keep in mind that a family recipe book is a great fundraising idea. The recipes are free to gather, and the only costs are the printing and binding costs. People will be happy to pay for the recipes and the memories that are in the book, especially if they go to help promote the family values. You can use a recipe book to fund a family gathering or reunion, or a project such as a family scholarship fund, restoring a cemetery or erecting a burial marker for an ancestor. Put a large map on the wall and trace the path of your immigrant ancestors and other big movements in the family. Place pins where the family members are located now. This will help everyone see at a glance how much movement has been made in the family and learn about the relative locations of the places that matter to the family. After the reunion has been celebrated, gather the videos, add some music and narration and create a family reunion video. 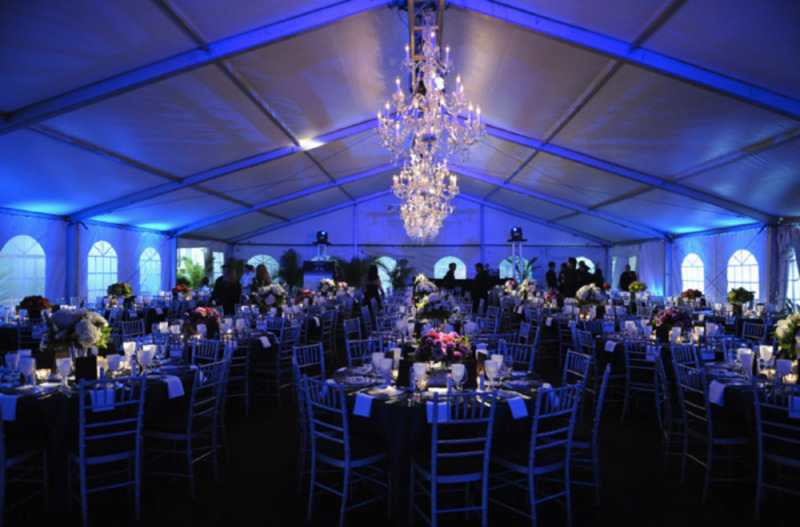 This can be another keepsake fundraiser and will help recreate the warm feelings that they experienced, and maybe even help encourage the people who were not able to attend this year to come to the next reunion. Sharing your family history and heritage by doing these activities and presenting the information in an easy graphic format, the family members can learn more about their family, and maybe understand the importance of sharing their history to the next generation. They will have wonderful keepsakes and mementos that will encourage them to keep in touch with the family and come to the next reunion. Comments: "Great Family History Ideas for a Family Reunion"
The Family Tree Wall makes me think of Harry Potter and the Order of the Phoenix. Nice hub. Wow, you've outlined some really creative and cool ideas here!! My mom was talking about having a family reunion next year, so I'm going to share this page with her. Thanks!! Thanks for your visit and comment Roberta. 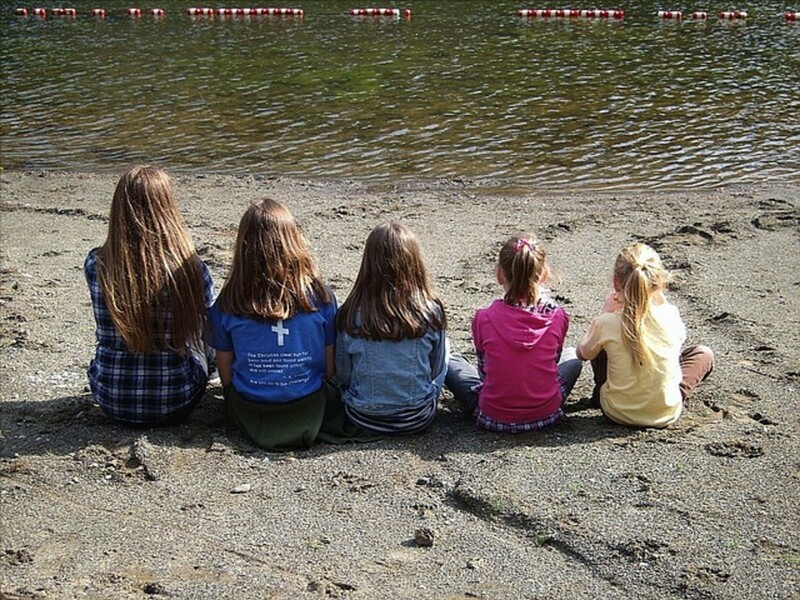 It is a lot of work, but the memories will last forever. Putting together a family reunion is a huge undertaking, but to have meaningful ideas to work with makes the job well worth the effort! Thanks Rose. When the family is together for the holidays or a family reunion, it is a great time to teach the younger generations about their heritage. What a great resource! There is something here for everyone. I love that so many of these ideas are so easy to customize to fit different tastes and preferences. Thanks! Dianna, I was thinking of a talent show for our family reunion, but I thought that I wouldn't be able to participate because I didn't have a talent to showcase. It then dawned on me that I could tell the family stories I had collected through the years. And even better, my shy older relatives could also participate without having to sing or dance! You have brought a wonderful idea to the foreground for me: story hour. 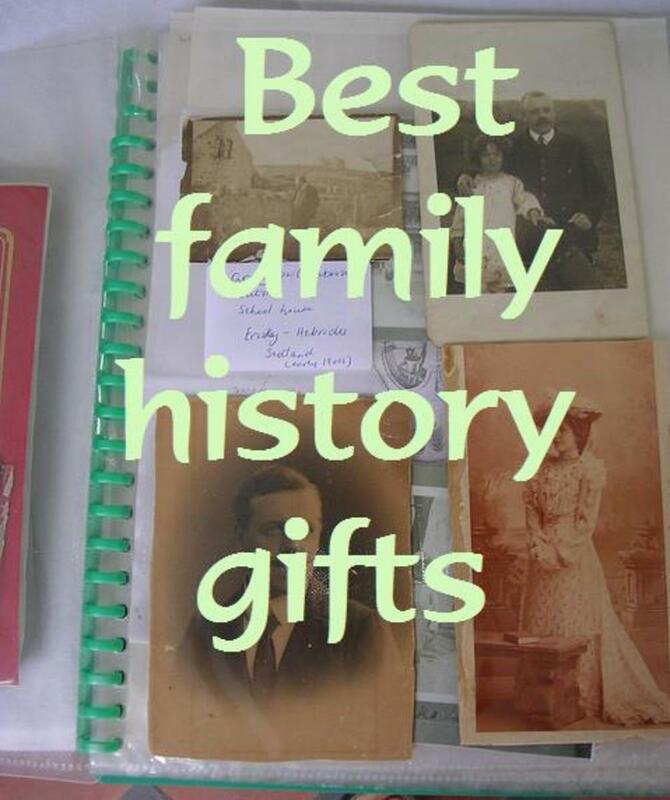 I have often longed to hear more about hour family history and this would really help us all to remember where we came from. Thank you Crafty for reading and commenting. Your aunt's family tree sounds lovely - be sure to photograph it for posterity! Thanks Paula for the comment and vote. As families get spread farther and farther apart, the younger sets don't see their relatives as often and miss out on their family history. 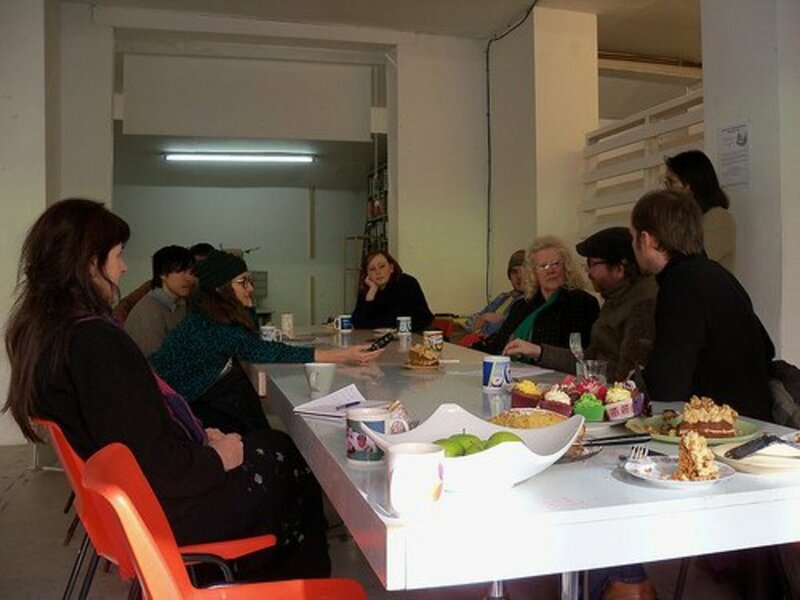 Hopefully these ideas to share the heritage with the young ones help! I hope your family reunion is fabulous! Good luck with planning it. MT......you've been eavesdropping! My cousins and I have begun discussing the details for our first ever family reunion! Until the past 2 decades, it never seemed necessary to hold a reunion because we all lived fairly close to one another....and did a lot of family dinners, parties & get togethers. Such interesting ideas here! Great topic and nice reading. 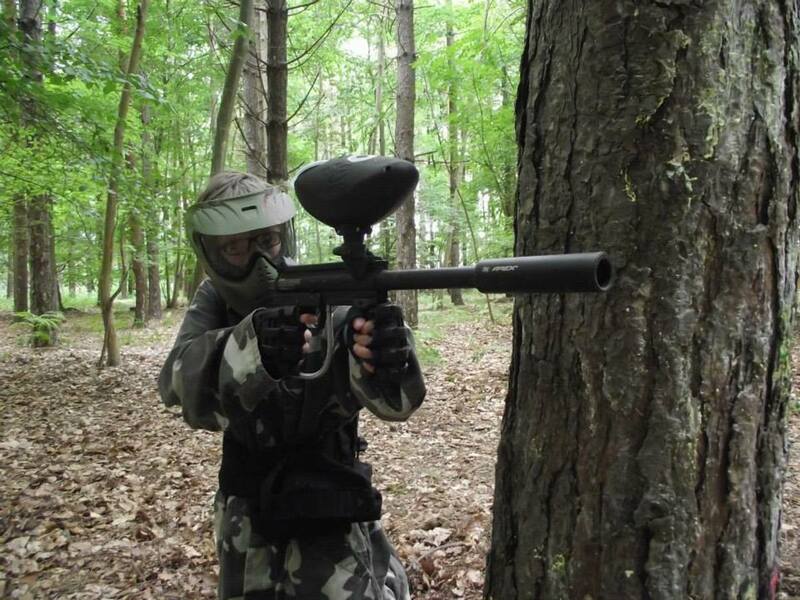 I love the photos you put. The family tree on the wall in the corner is really awesome. 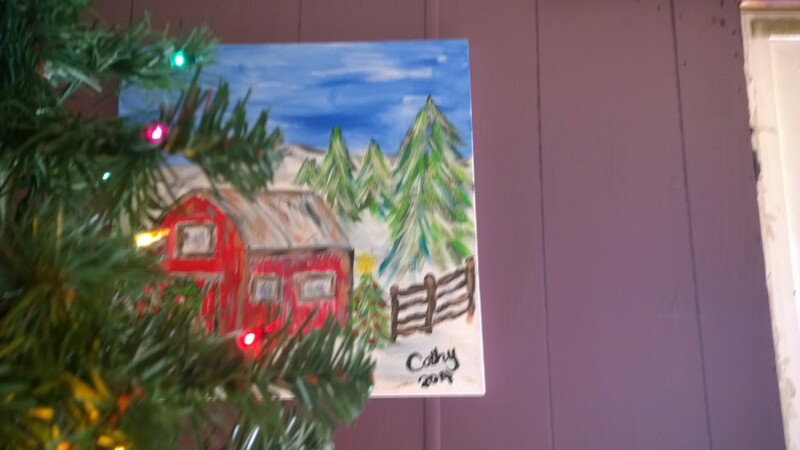 An aunt painted our family tree years ago. She adds names to it as children are born. Or dates when someone passes. Bill, I know as an adoptee you may not feel like you can learn anything about your family history, but you can certainly learn about your adopted parents history. You can also be a distributor of information about your adopted parents history. I was talking to an aunt who didn't have any children, and she didn't feel she could contribute, but she was a wealth of information about the family. Since she didn't want to talk to me, the information died with her. Thanks purl3agony for the pin and comment. 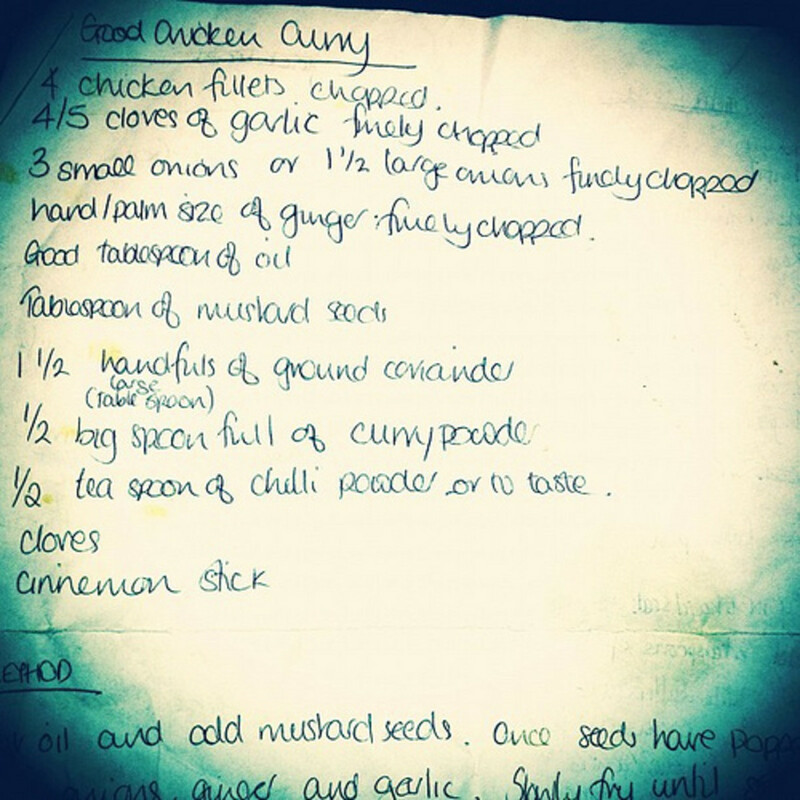 I do hope you start collecting the recipes now before any more get away! These are such great ideas! So much of my family history has gotten lost - including some great recipes - that I wish we had done some of these ideas years ago. Pinning it now!! These are terrific ideas, and I am not sure what I like best! The recipe book was a good idea, especially because so often people tweak their recipes but do not document their changes for others. I also really like the family tree idea on the wall. It would make for interesting conversation if someone did something to make you very upset (remove them from the wall or not?). Voted up and more. Sharing and pinning.